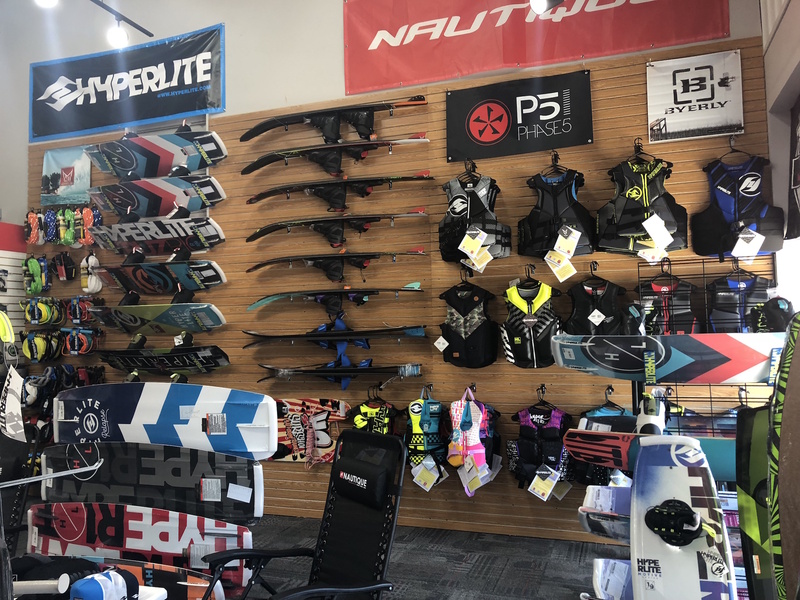 SHOP WITH US FOR WAKEBOARD AND WAKESURF PRO SHOP ACCESSORIES! We have our Pro Shop fully stocked and ready for Summer. 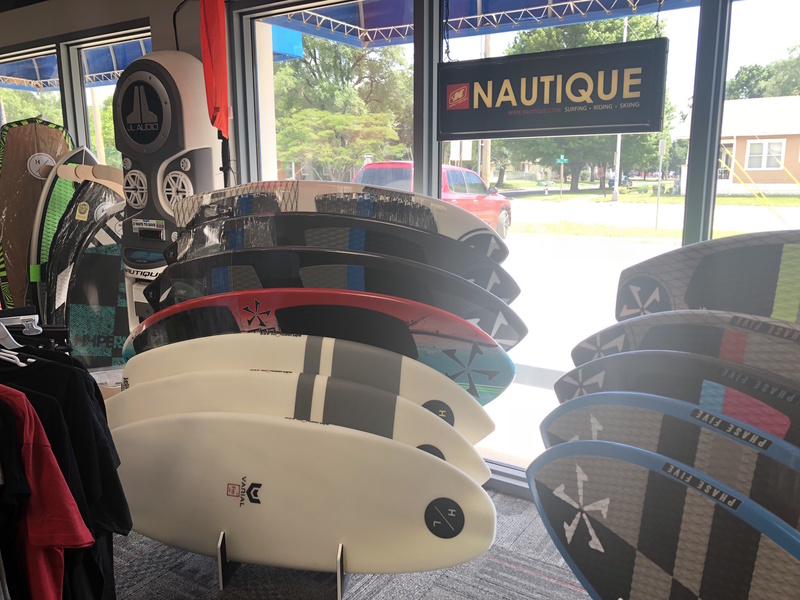 Some of the Phase 5 boards and Hyperlite boards and accessories we have in our inventory are pictured. If you are looking for something specific and we don’t have it, we can order it for you.